Today on The Digit-al Dozen Does Colour Contrast - Colour as a Contrast! I chose a black and white classic base design and added a colourful pop. 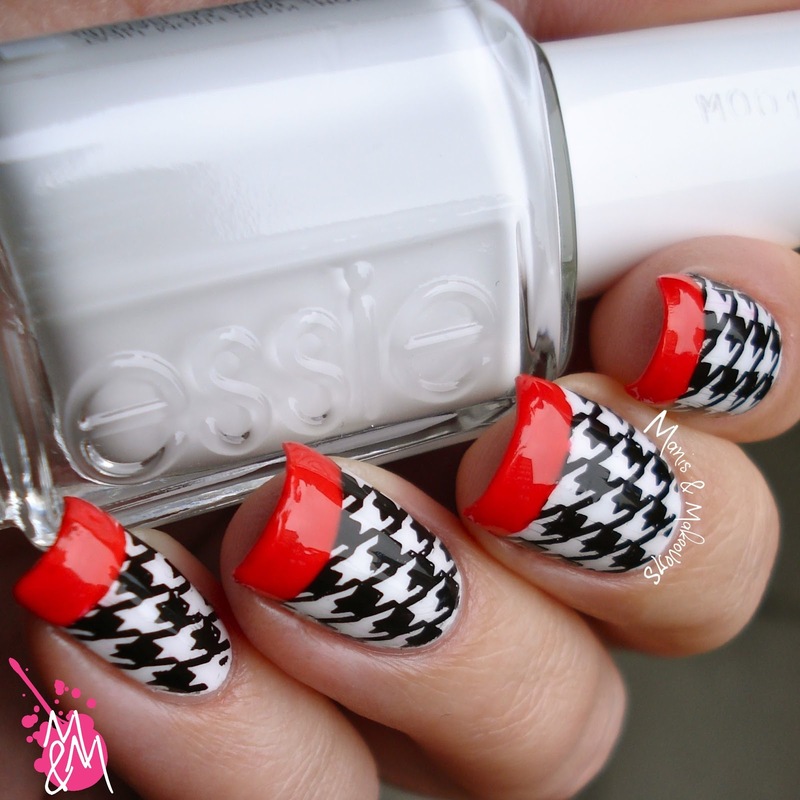 I started this manicure with a base of Essie "White Page" and then stamped with BPS black stamping polish and BP-X06 to create an awesome houndstooth design. I then whited out the tips of my nails and, using tape, created red french tips, using Essence "Hattrick!". I sealed it all in with SV. What do you think of this? Would you wear it? Don't forget to check out the other girls' lovely manicures below! So classy and classic! 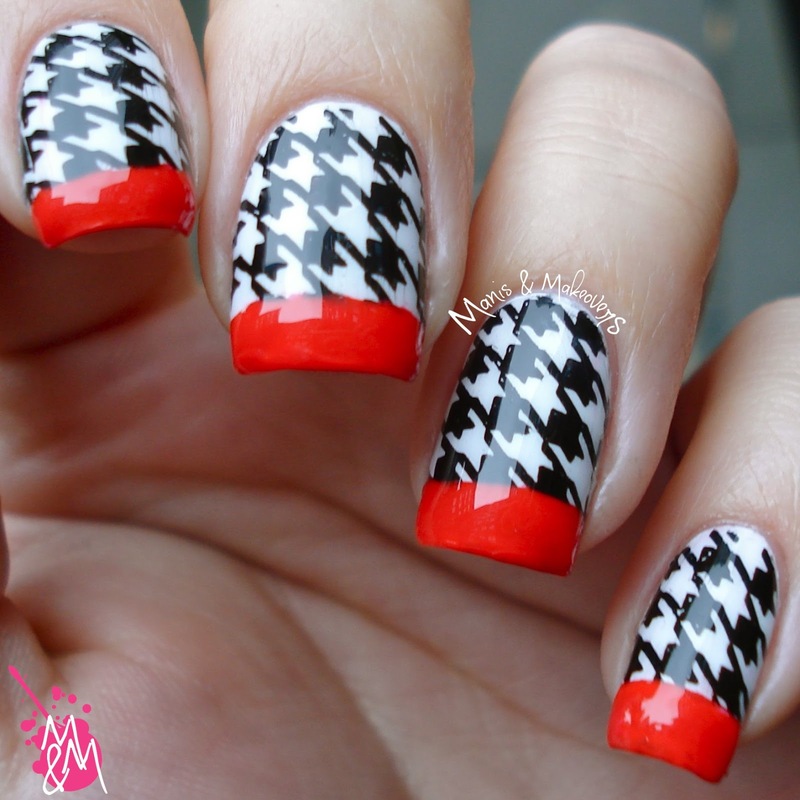 I love the houndstooth. YAS!! This is fab! 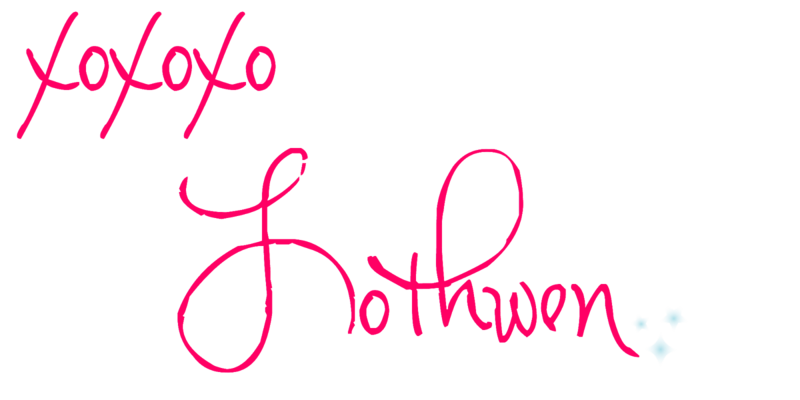 This reminds me of Dionne from Clueless. lol I don't know why, but this is like a classic 90's sort of mani to me. Oh this is such a cool idea! Love it! Black, white, and red. Like a classy Cruella d'Ville! Absolutely, positively the most beautiful mani!!! I thought it was a water decal, it's perfect! This mani is spot on! It's classy and fun. I LOVE red as an accent for black and white. 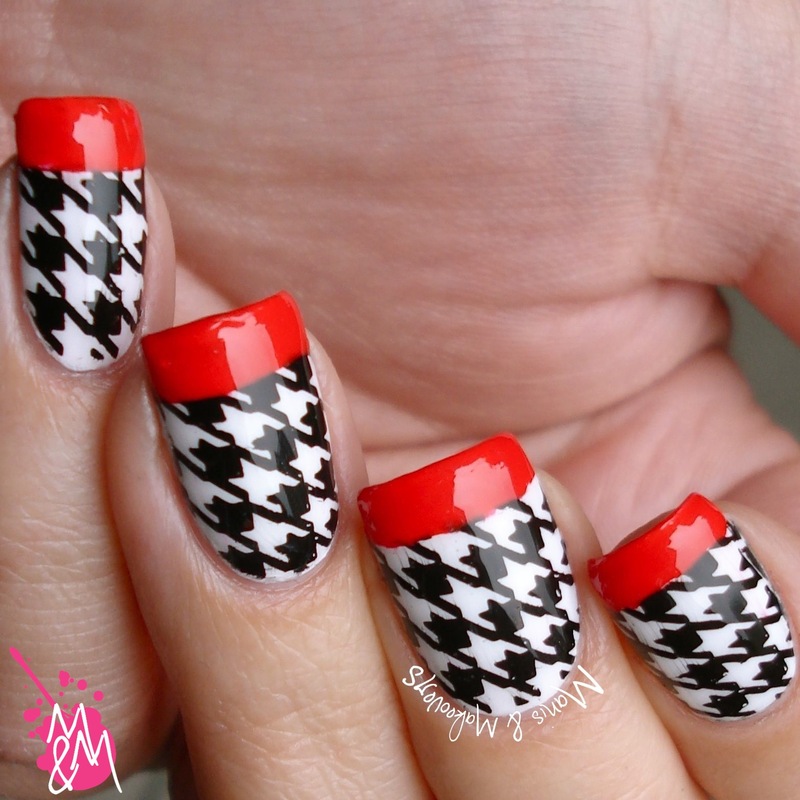 The houndstooth pattern is really perfect, and the red french is the cherry on top! This is another SUPERB mani from you..I love every single one of them...GREAT job! !